Bohemia Interactive Simulations (BISIm) has incorporated artificial intelligence (AI) features in the latest version of its military training and simulation software, Virtual Battlespace 3 (VBS3), which will enable militaries to more easily simulate combat behaviours. 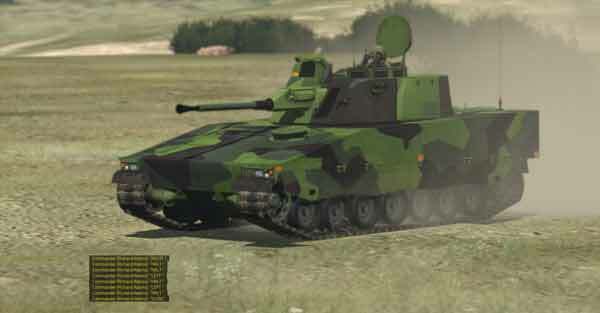 The AI features, which include new civilian, convoy, and doctrine-typical infantry combat behaviours, are contained within the VBS Control “Behavior Pack,” which is available for a limited time in beta version. VBS Control includes a visual editor, a library of “primitive behaviours” and behaviour trees, giving militaries greater flexibility when it comes to creating new AI behaviours. 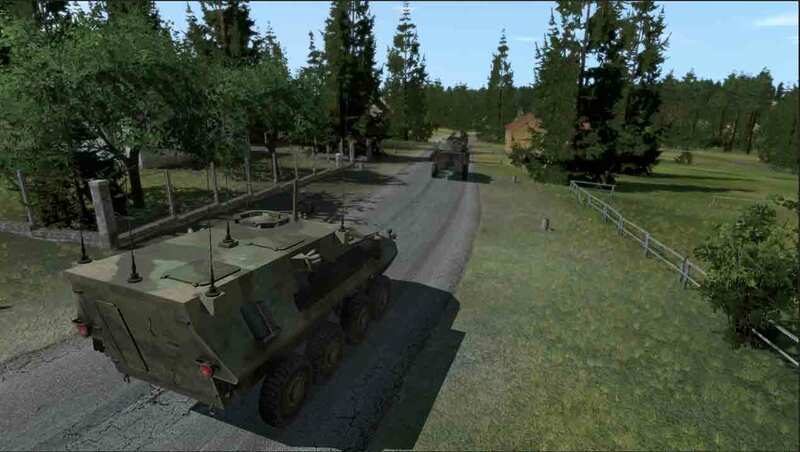 Based on its recent work for the Swedish Armed Forces developing new Forward Observer Training tools, a CV9040 part-task trainer and remote weapon systems trainer, BISim will introduce “physics-based turrets,” for more realistic vehicle behaviour. It has also developed technology to enable developers to create damageable subsystems in the model geometry of vehicles for customers. Vehicle damage models can be broken into several parts such as turret ring, control panels or crew members, all of which are represented in the 3D space in the vehicle. Several updates have also been made to mortar and flare capabilities based on BISim’s work with the US Marine Corps. These capabilities include enabling mortars so that they can be fired by nearby players without having to man the mortars, configuring flares with smoke effects to be visible in daylight, and enabling configuration for the illumination time of flares. In 2015, BISim was awarded a $12.3 million, five-year contract with the US Marines to deliver enhancements to VBS3, which is used by the Marines on geo-specific, high-fidelity terrains, to familiarise themselves with equipment in the field, develop leadership skills and practice adaptable, tactical decision-making. VBS is used in more than 50 countries by the US Army, Marine Corps, US Navy and Air Force, UK Ministry of Defence, Australian Defence Force, French Armed Forces, the German Army, Canadian Armed Forces, Singapore Armed Forces, Republic of Korea Armed Forces, Japan Ground Self-Defence Force, and commercial customers such as Thales, Rheinmetall Defence Electronics and Lockheed Martin.